Manufactured in Europe, this chest of drawers is an ideal solution for anybody who desires a unique, minimalist look combined with spacious storage capacity and a unique mix of old and new. The graphite top finish of this chest of drawers is perfect accompaniment for any fashionable room and its storage needs. 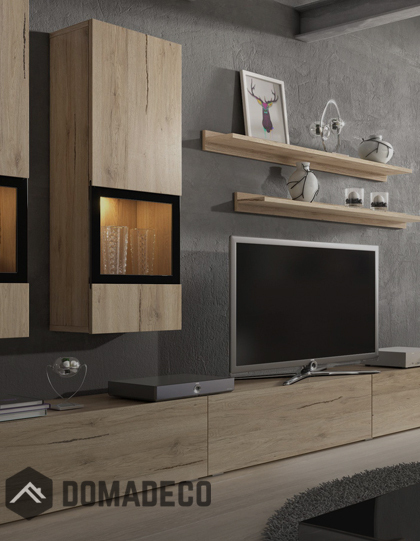 This intended effect adds a natural charm and effortlessly brings out the beauty of a solid furniture.